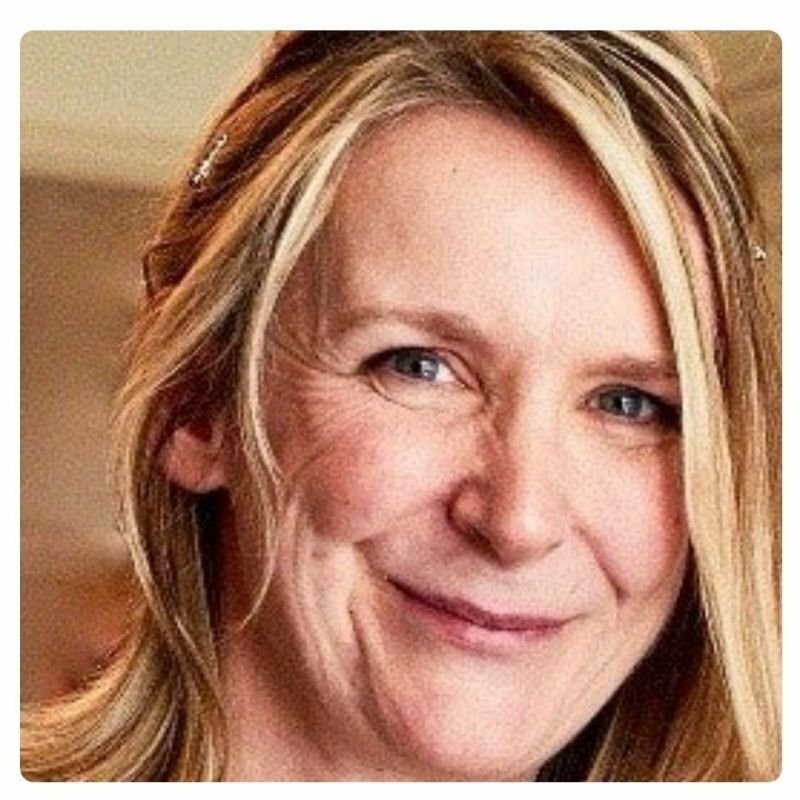 You may already have heard of the bestselling Mad Diet book by Glasgow girl Suzanne Lockhart. 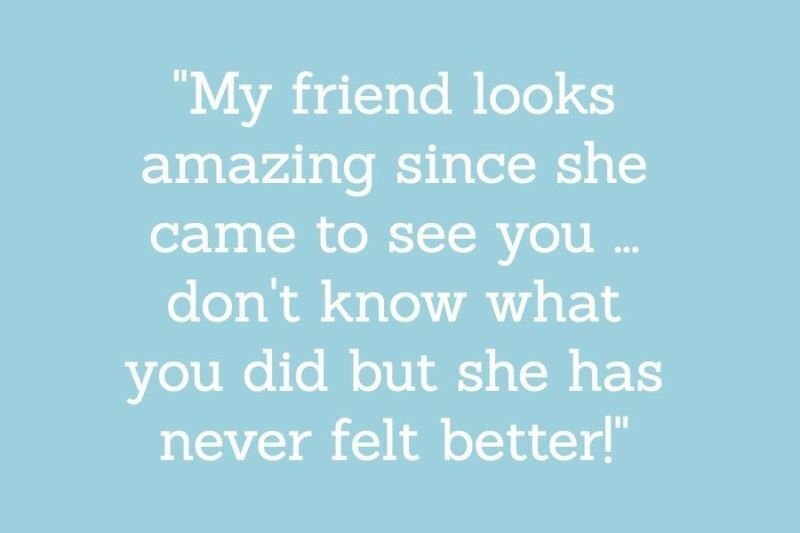 It's a bit of a phenomenon! If you haven't read it - you should! It's packed full of common-sense, easy to read, science-backed information about the problems with our food, how it's affecting our mind and bodies, and the changes you can make to your diet and lifestyle to help with weight, energy, moods and health. Much of our food is nutritionally lacking. 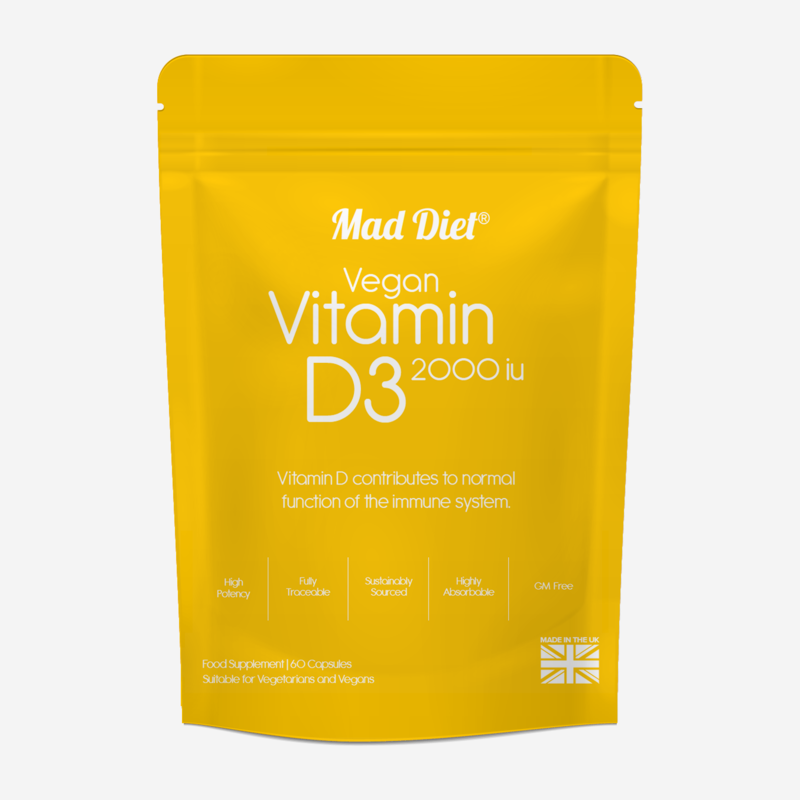 You may be getting plenty of protein and carbohydrates but be missing vital vitamins, minerals and essential fats. 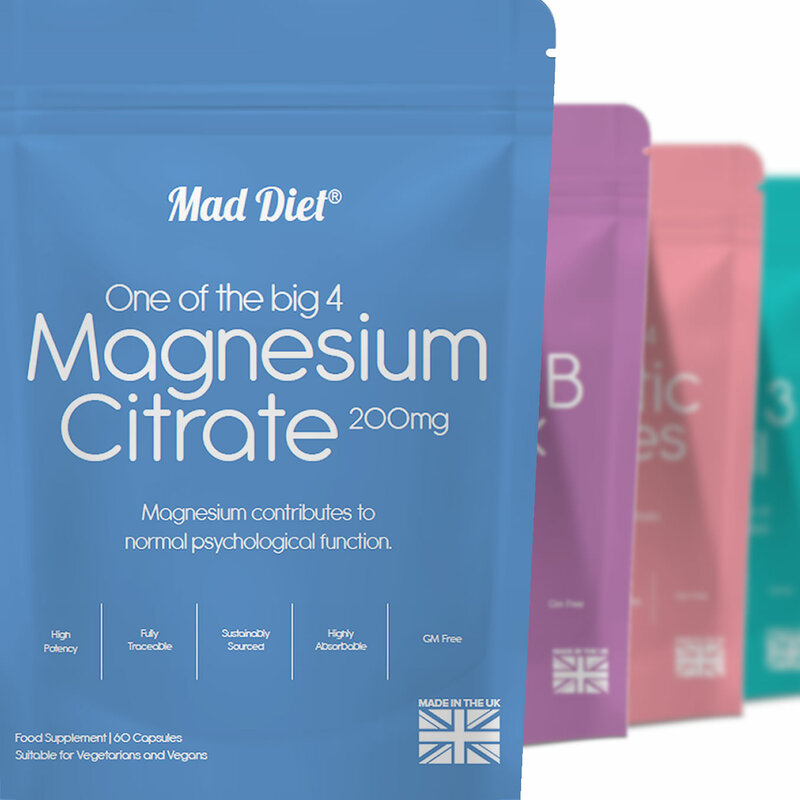 A deficiency in micro-nutrients can lead to a wide range of symptoms, including issues with moods and weight so Mad Diet have a specially developed range of micronutrients designed to support mental health and metabolism. Trusted by thousands of loyal customers, their unique formulas are sustainably sourced, fully traceable, contain NO NASTY INGREDIENTS, and come in eco-friendly recycled paper packaging. 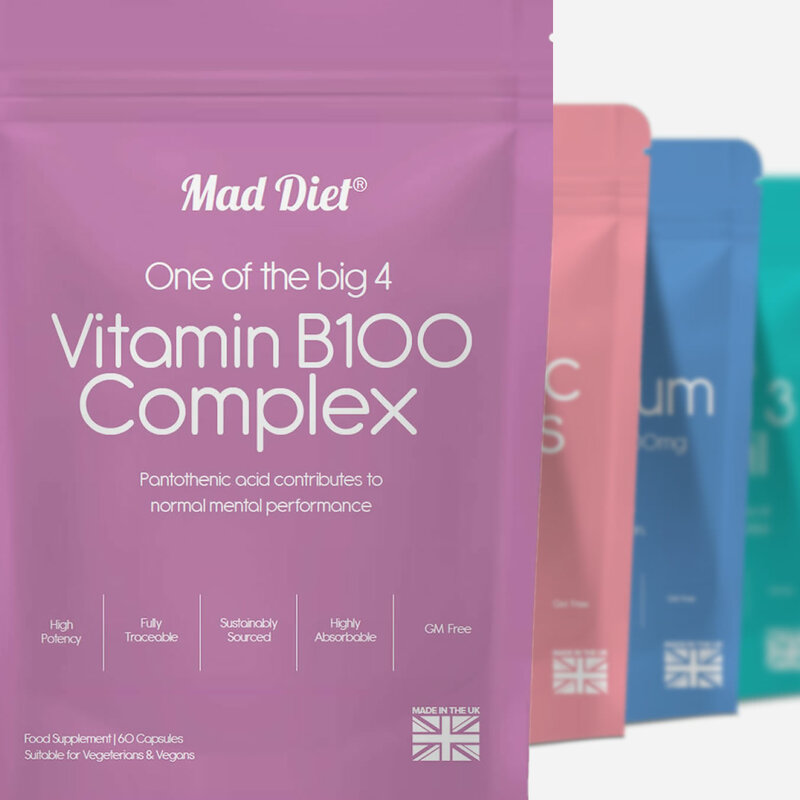 In an ideal world there would be no need to take supplements, but nowadays a few carefully chosen, good quality vitamins and minerals may be just what's needed to put a spring in your step and a twinkle in your eye! 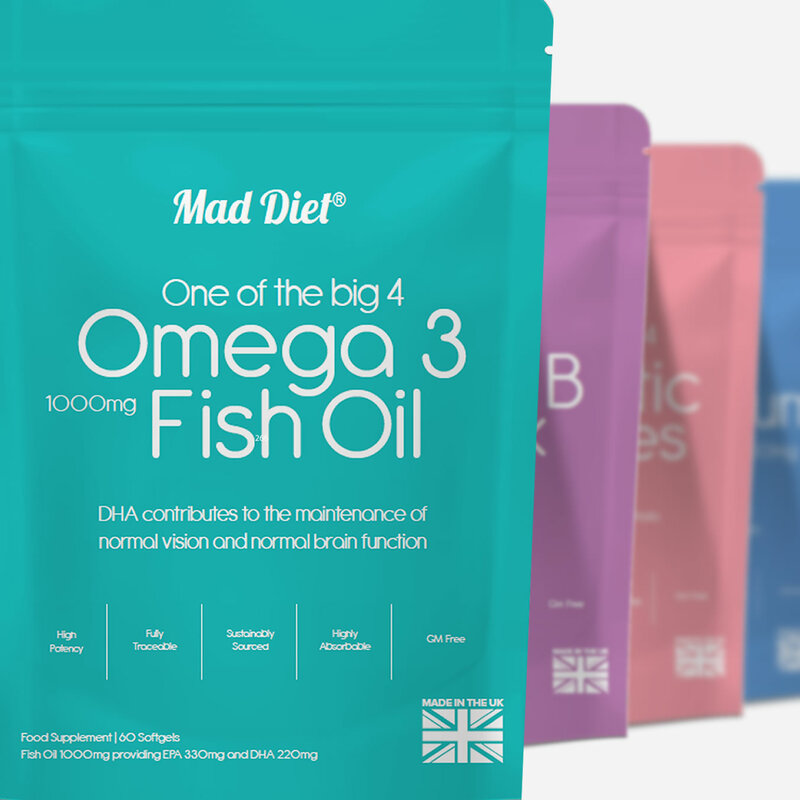 Mad Diet's 'The Big 4' - Magnesium Citrate, Omega-3 Fish Oils, Multi-Strain Probiotic, and Vitamin B100 Complex - are available at just £5 a month. 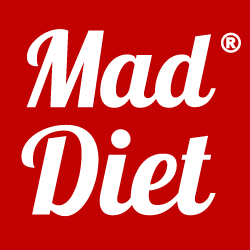 Click here to go to the Mad Diet website and learn how Mad Diet is changing lives. 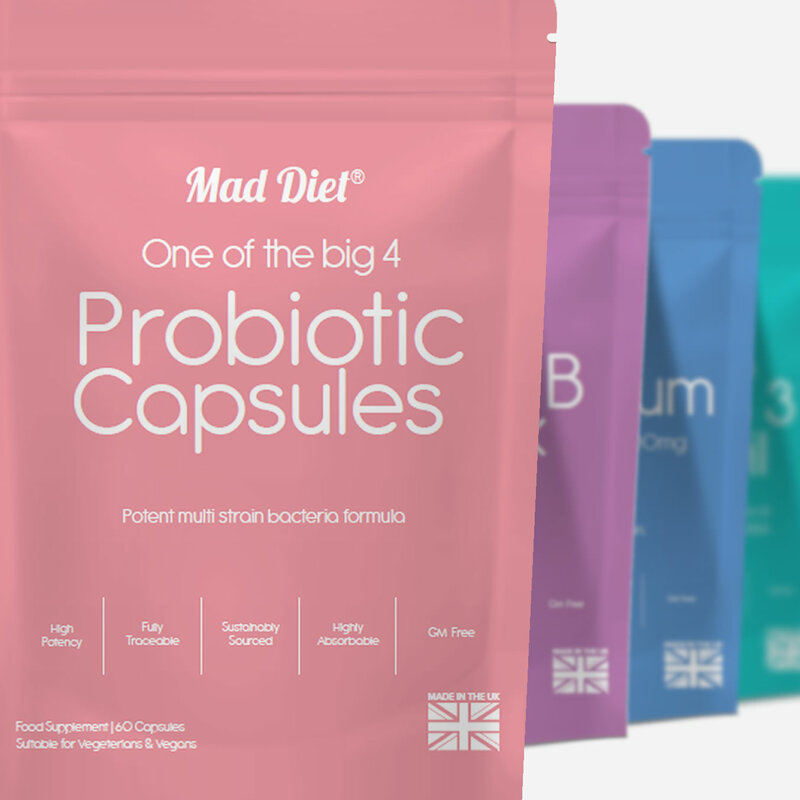 Use the maddiet10 code at the checkout to get a 10% discount. My office is in Park Business Centre, opposite Kelvingrove Park. 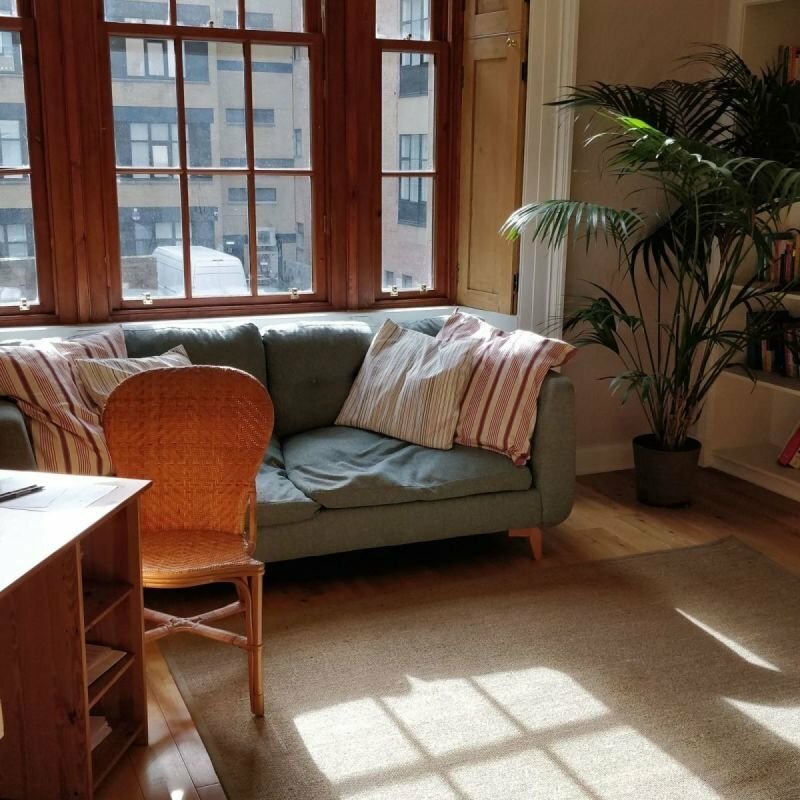 The nearest stations are Charing Cross Train Station and Kelvinhall Subway Station but it is something of a walk from each, so please check the distance beforehand. 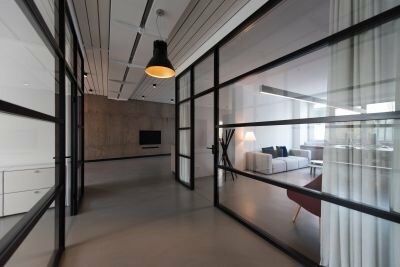 If coming by car, there are always parking spaces available either in La Belle Place or the adjoining streets. Parking is metered so please remember to bring change. The appointment lasts an hour or an hour and 15 minutes but please over-estimate when feeding the meter just to be on the safe side. Please note - La Belle Place is a one-way street, entered from Clifton Street.